ABC’s The View began making headlines in regards to the abrupt firing of cohosts when Debbie Matenopoulos was let go in 1999 and—oh!—how not far we’ve come in the past 17 years! 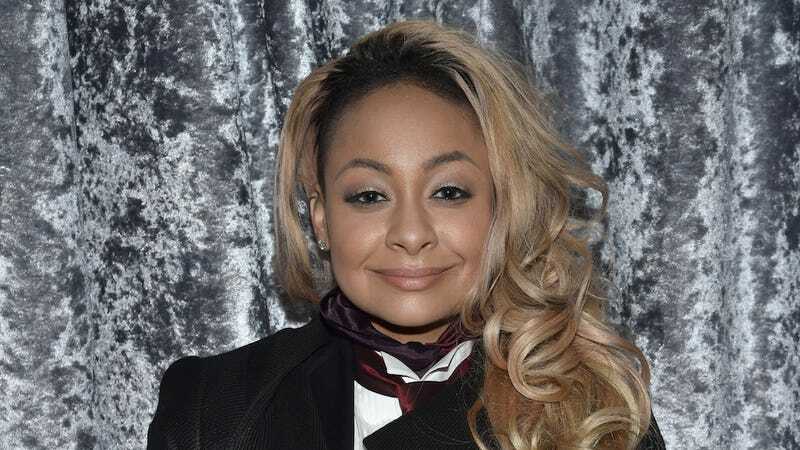 Currently rumored to be on the talk show’s chopping block is the ever-controversial Raven-Symoné, who insiders say is not long for the daytime world. And what would we do without her thoughts on free speech? Or “black names”? Or Rachel Dolezal or putting Harriet Tubman on the $20 or any NUMBER of important topics? Keep Raven-Symoné around forever, I say. Or, actually, don’t.